Just in time for Easter, we have compiled a list including the best Doom Metal, Sludge and Stoner releases of the first quarter 2018. If you stumble over that blue, weird looking bunny in the meadow just give a high five and let him hide those leaden eggs of doom and gloom for your enjoyment. Heavy holidays! 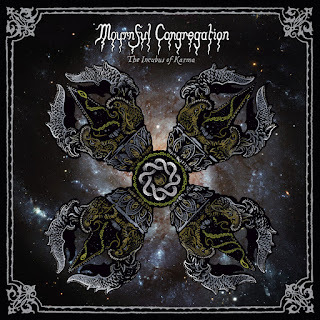 "Founded in 1993, MOURNFUL CONGREGATION have become one of the most influential funeral doom metal bands on the planet. 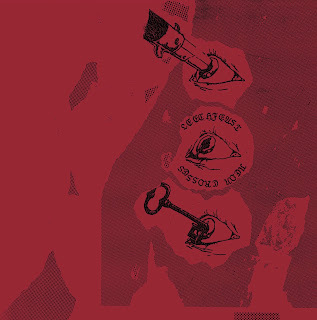 Being Australia's slowest export, they have constantly been evolving their impressive style of crawling heaviness starting with the debut 'Tears From A Grieving Heart' (1999), followed by crushing 'The Monad Of Creation' (2005), glacial 'The June Frost' (2009) and majestic 'The Book Of Kings' (2011). 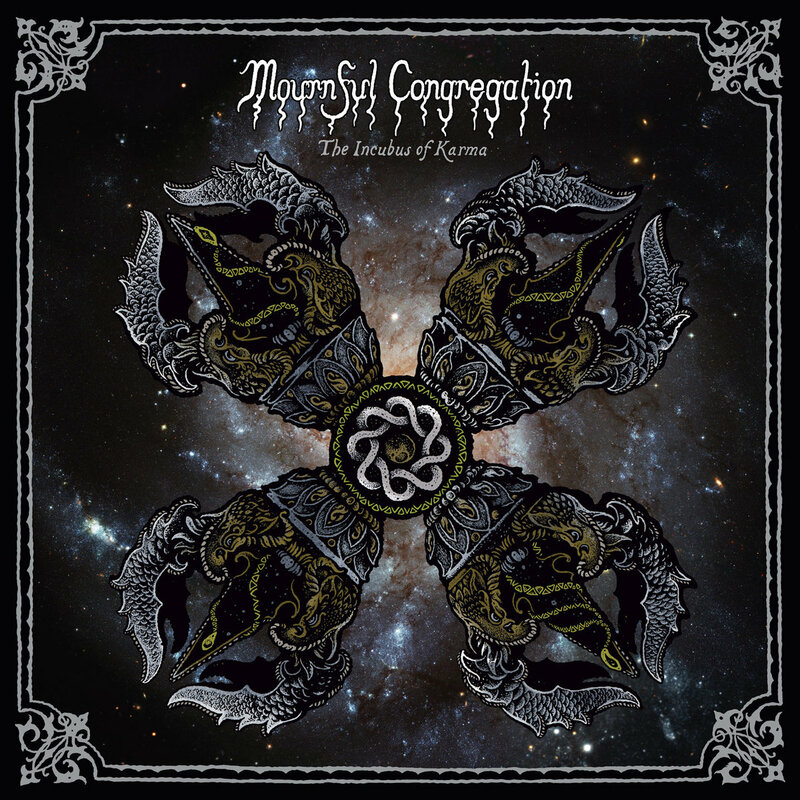 Another seven years later, MOURNFUL CONGREGATION are back with 'The Incubus Of Karma' marking their bleakest and most haunting opus so far. 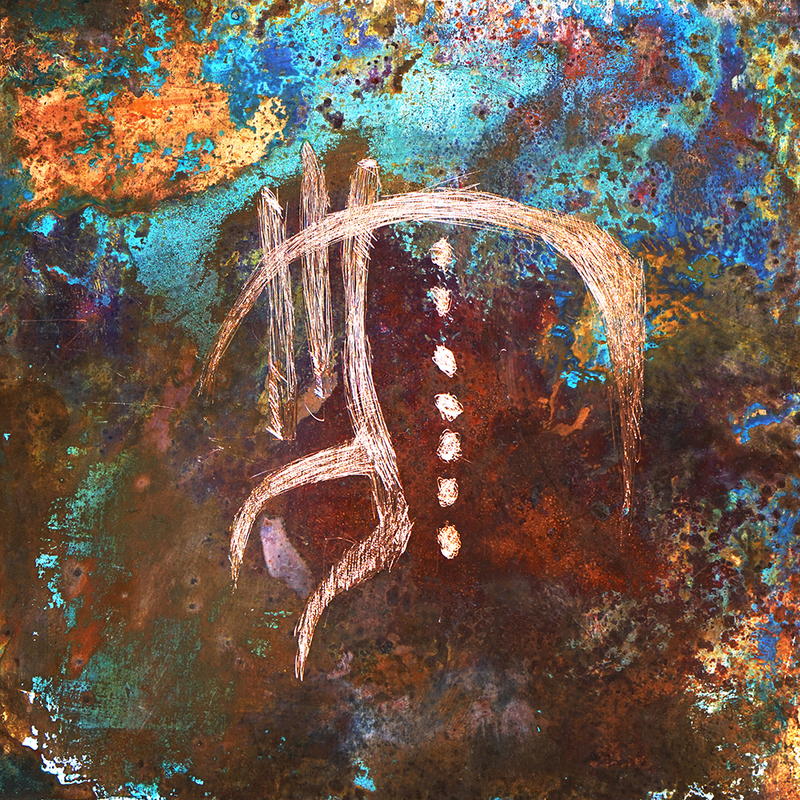 Delivers grandiosely played, two-voiced guitar melodies that take you on a mesmerizing trip through mental darkness and infinite suffering." "On their fifth album, 'Ossuarium Silhouettes Unhallowed', HOODED MENACE from Finland perfectly interweave slowly crushing, hymnal doom with 90s style technical death metal. Partially feels like My Dying Bride recruited Death-mastermind Chuck Schuldiner (R.I.P.) to make the guitars cry and shred!" (Songs of Hoof and Horn)"
"Six years after 'The Feather Tipped The Serpent's Scale', Salt Lake City's extreme music duo EAGLE TWIN is back with the third full-length album. 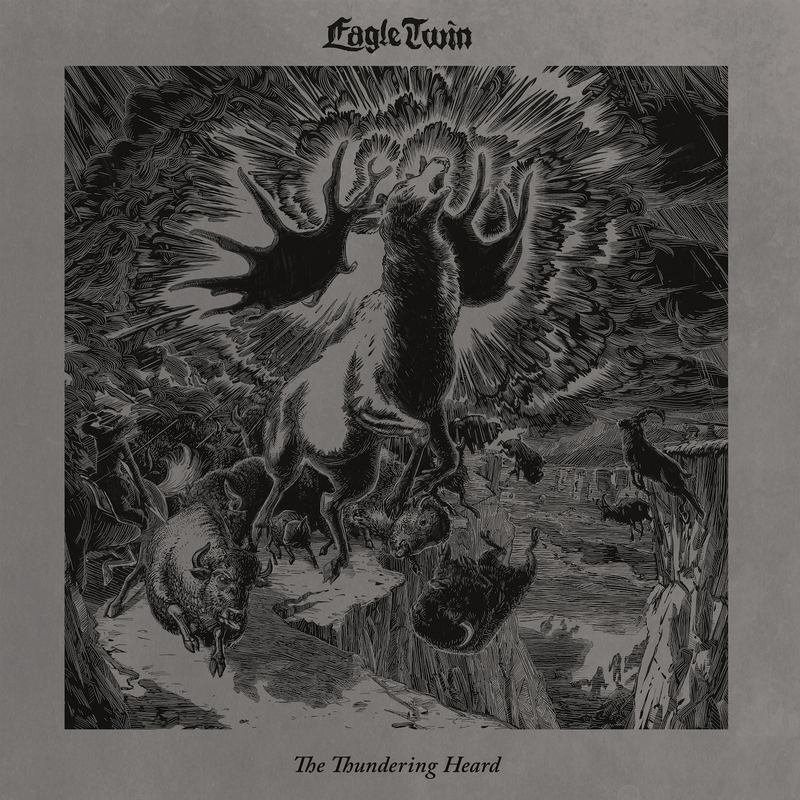 'The Thundering Heard' continues their unique and relentless style combining groovy sludge and monolithic doom riffage with stomach kneading drones and ear bleeding distortion. 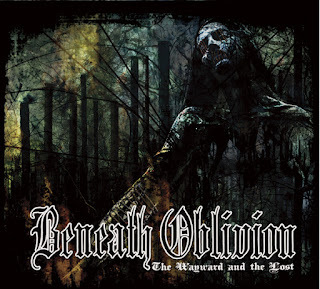 Serves four outstanding tracks that leave you sonically crushed and trampled by thousands of hoofs!" 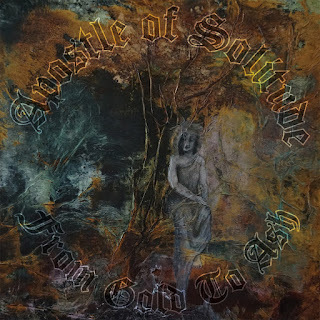 "At the very latest since their stunning predecessor 'Of Woe And Wounds' (2014) and a jaw dropping show at the Hammer Of Doom festival, Indiana's APOSTLE OF SOLITUDE belong to the top bands of the traditional doom metal genre. 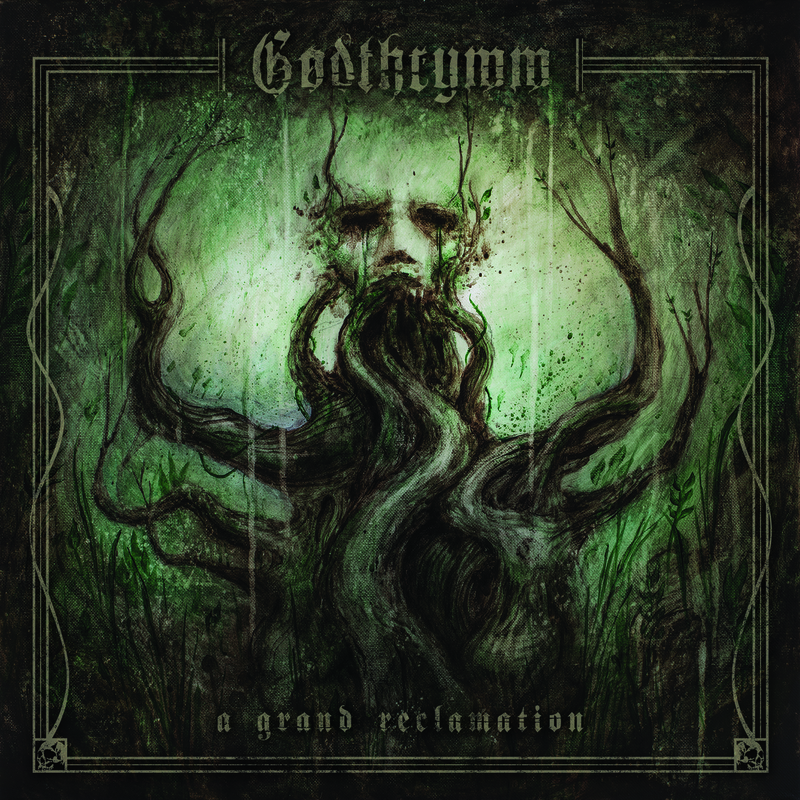 Their actual album is called 'From Gold To Ash' serving dramatically rolling hymns of gloom and sorrow adorned with Chuck Brown's captivating vocals and razor sharp guitar leads. Favorite tracks: 'Keeping The Lighthouse' and 'My Heart Is Leaving Here'!" "ANGUISH are back with the third full-length, 'Magna Est Vis Suignah', which is showing the Swedes reformed as a four-piece and having found back to their stylistic roots to create a masterpiece of death/doom metal. Comes with overwhelmingly heavy, mournful guitar riffs and weeping solos that tell about death and the life after." "Portugal's SINISTRO released 'Sangue Cássia' continuing the sonic path paved with outstanding predecessor 'Semente' to evolve an even darker and heavier album that is bursting with dense atmosphere and compositional complexity. Combines enthralling doom with jazz-tinged, dreamy ambience. 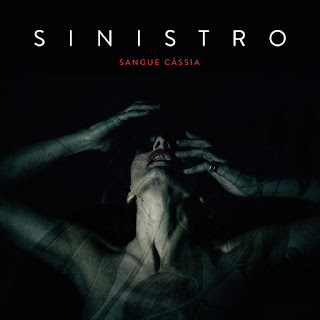 The extraordinary, haunting vocal style of Patrícia Andrade and vast passages reminiscent of a full string orchestra are making the album a gloomy, operatic sound experience." 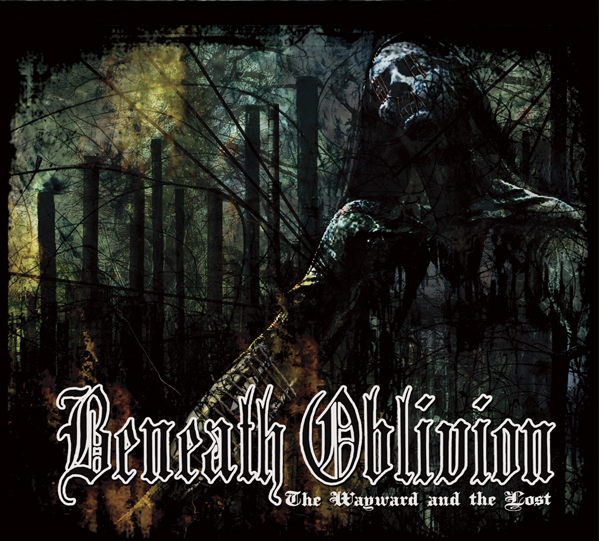 "'The Wayward and the Lost' is the third album by Ohio's BENEATH OBLIVION, who grandiosely combine utterly crawling, sorrowful funeral and death doom metal with sludge style nihilism in both the immanent melodiosity of the full album and the abysmally gurgling and desperately crying twin vocals. Breathtakingly beautiful and pulping!" 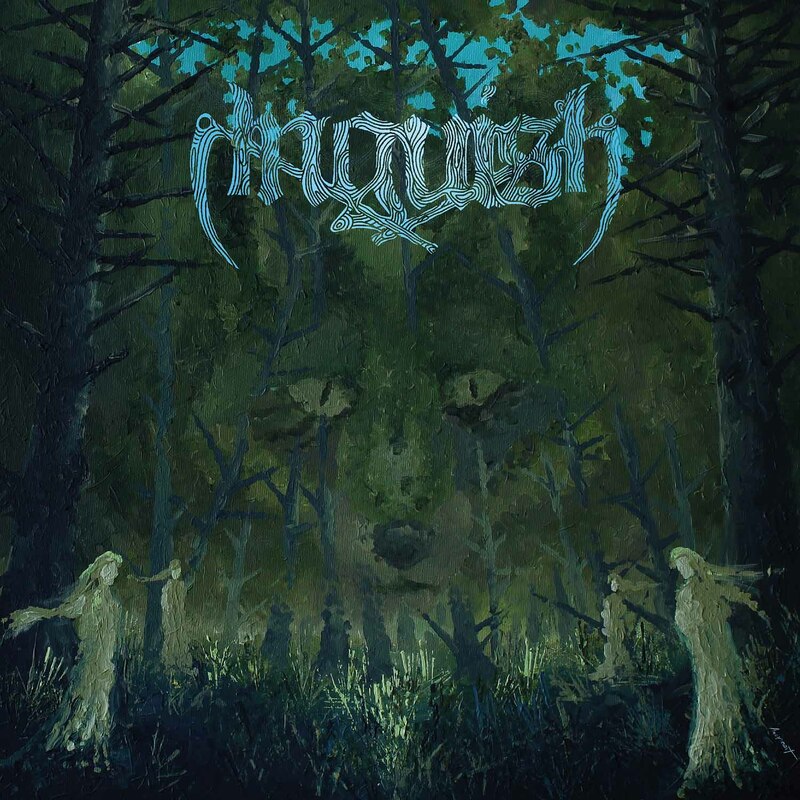 "Michigan-based CRUTHU play traditional doom metal on 'The Angel of Eternity', which is filled to the brim with Seventies prog and proto metal passages to give you the full dose of slowly paving lo-fi heaviness reminiscent of Sir Lord Baltimore, early Pagan Altar or Trouble and the like. Comes with stunningly catchy NWOBH style vocals by Ryan Evans!" 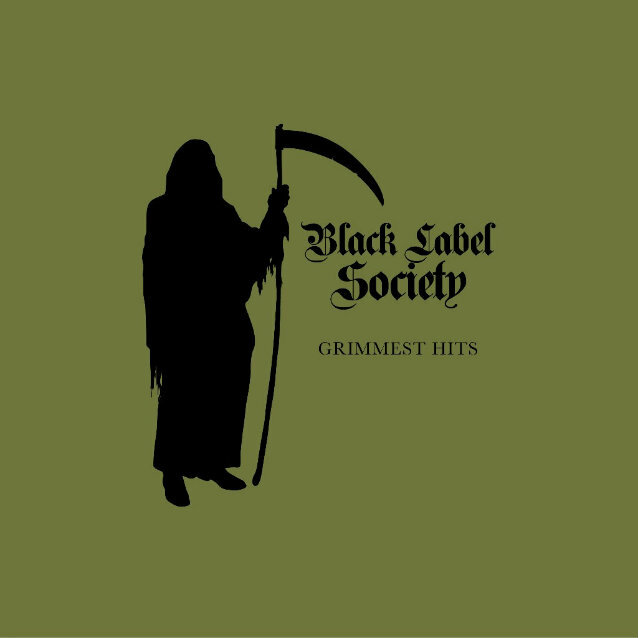 "BLACK LABEL SOCIETY have their 'Grimmest Hits' out marking the tenth studio album of this southern metal act around Ozzy-guitarist Zakk Wylde. It is not as grim as the title suggests but fishing in the doomiest waters of the band's album history. Serves typical Zakk-style guitars shooting one ultra-catchy riff and lead after another. It's the immanent blues that makes me swing to the slow groove of 'Grimmest Hits'. Recalls BLS' grand debut full-length, 'Sonic Brew', released in 1999." 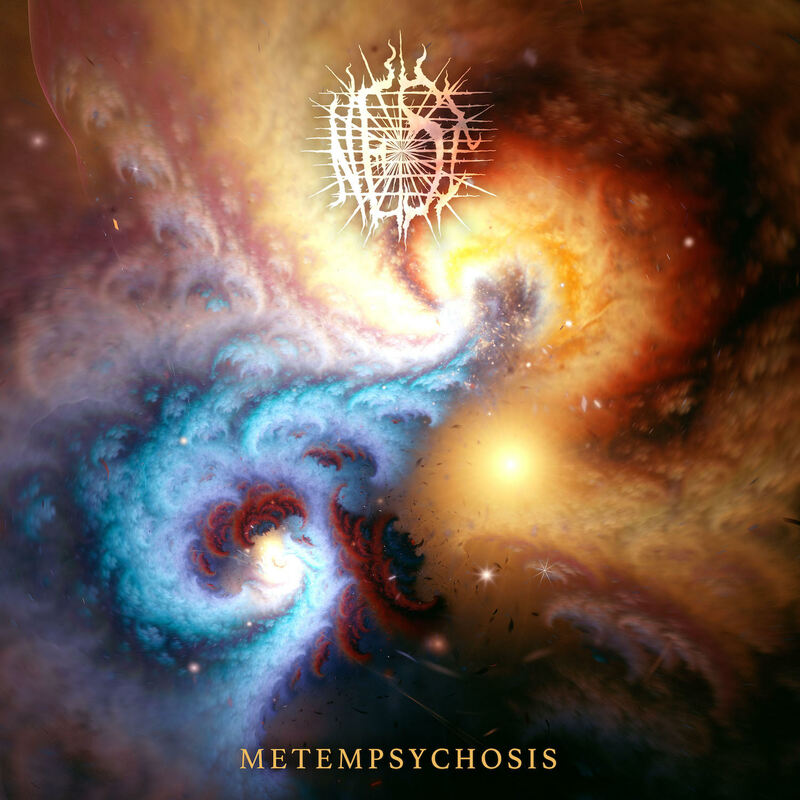 "On 'Pasung', BELDAM set the Indonesian practice of shackling and imprisoning people that suffer from schizophrenia in music. 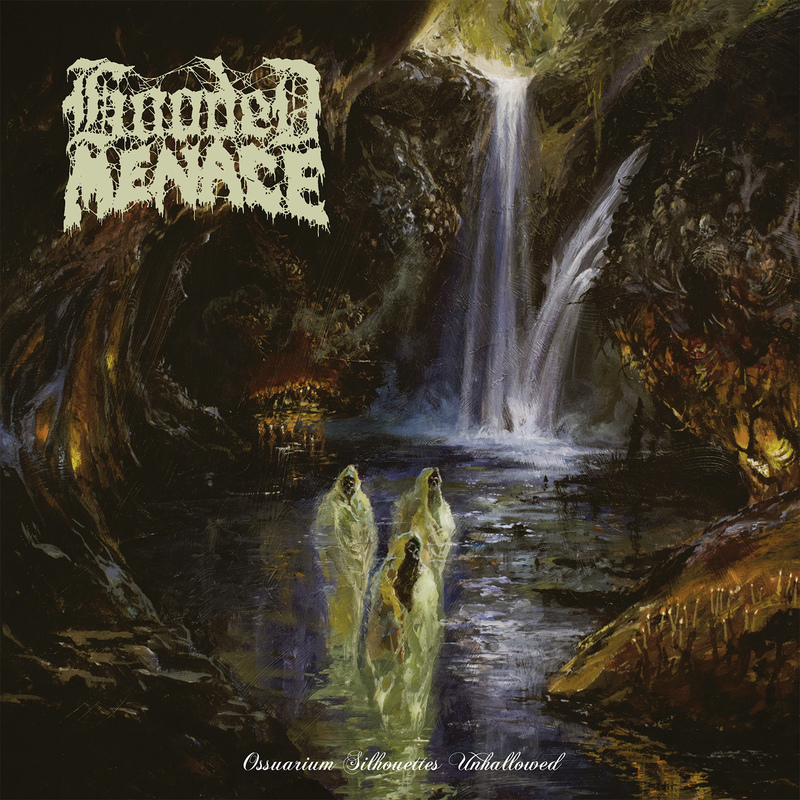 Serves disturbing sludge spreading from possessed fury to massively crushing, almost still-standing doom riffage and ear bleeding distortion. It's a dissonant trip through the suffering and misinterpretation of the mentally ill."
"Slovenia's LEECHFEAST pull Grief-style sludge through hot, cancerous tarmac on 'Neon Crosses', which is their most misanthropic and sonically devastating release so far – painfully slow and ultra-heavy at the same time!" 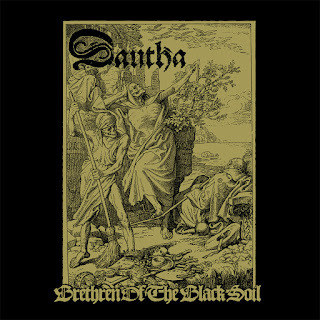 "DAUTHA from Sweden recruits of actual Wardenclyffe members including Ola Blomkvist, who already was responsible for all lyrical agony and the guitars in deceased doom metal grandmasters Grifegård. 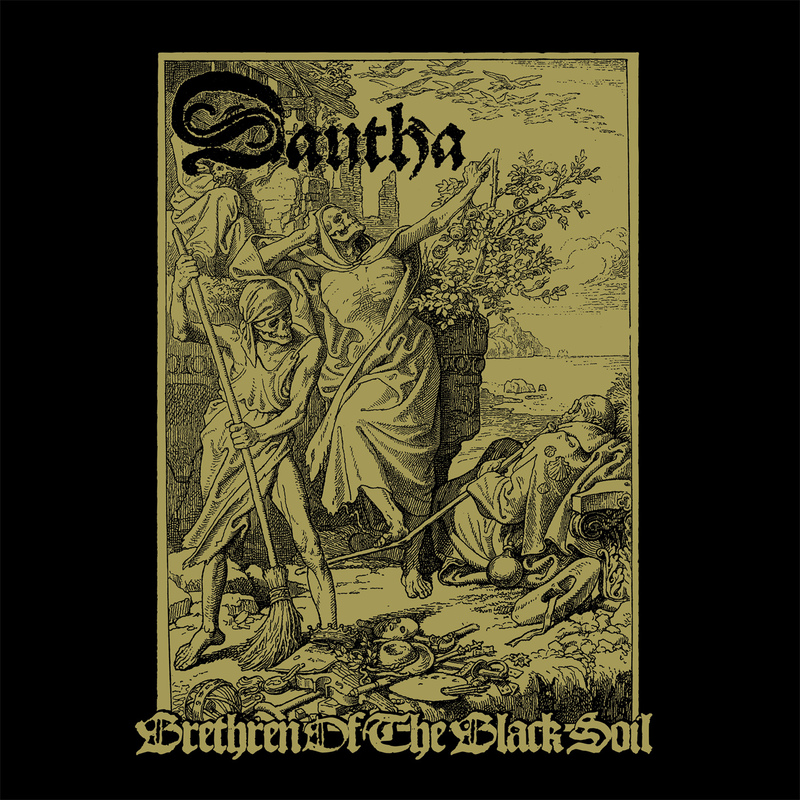 After the respected 'Den Förste' demo (2016), DAUTHA have their debut full-length, Brethren of the Black Soil, out packing Europe's Medieval history in six psalms full of haunting doom riffs, stirring melodies and epic choral singing." 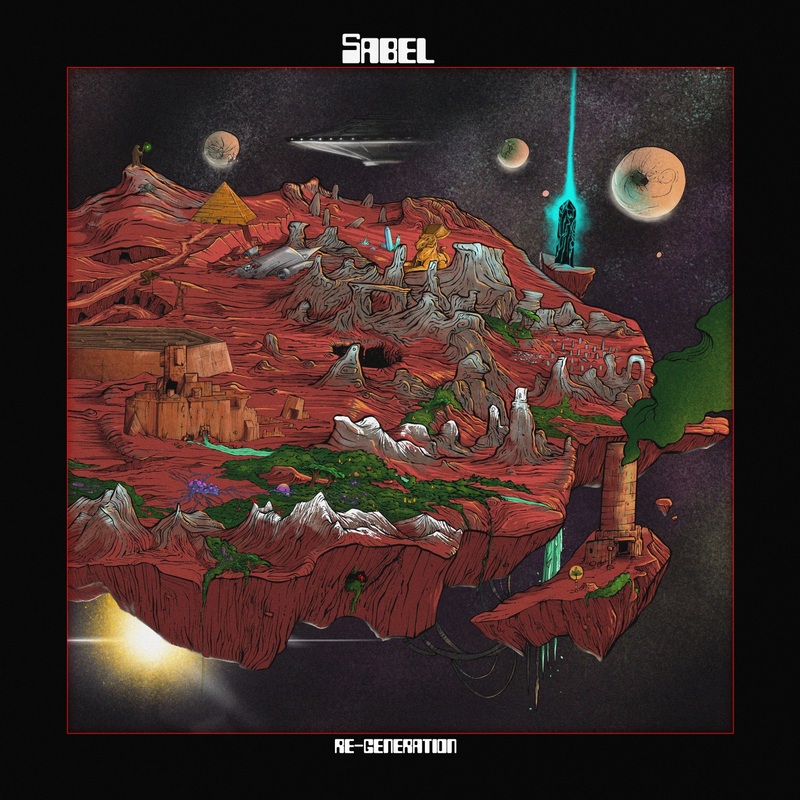 "Imagine Sleep's 'Jerusalem' stirred well with Electric Wizard's 'Dopethrone' and Atomic Rooster style blues and hard rock – or Monolord dancing with Kadavar – to get an idea about SABEL's amazing debut album called 'Re-Generation'. Serves raw, Sabbathian doom and driving, hips shaking proto-stoner with maximum fuzz on the howling guitars as well as reverberating, weed tanned vocals. Swedish quality!" 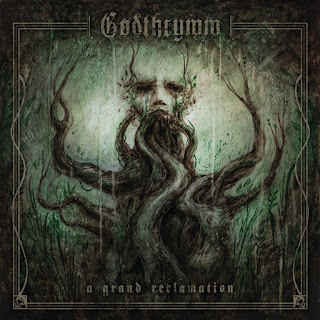 "UK's GODTHRYMM recruits of current and former members of My Dying Bride, Vallenfyre, Malediction and Anathema, who already joined forces in Solstice. All of these influences culminate on the band's four-track debut EP, 'A Grand Reclamation', rolling out leaden twin guitars and lamenting melodies typical for early 90s doom metal, interfused with 80s style heaviness and epic power vocals." 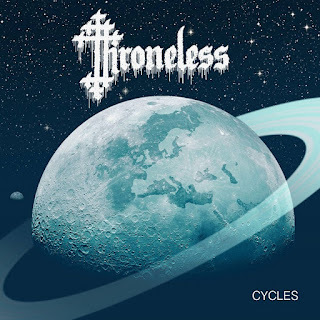 "THRONELESS serve buzzing and droning doom metal on 'Cycles' reminiscent of Conan's early destruction, but with the difference that these Swedes keep crawling stoically from the very first to the final tone. Comes with stoned acoustics in between the squelching riffage." 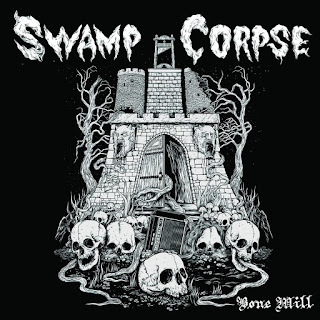 "Hamburg-based SWAMP CORPSE blow ultra-brutal, drone-like oscillating sludge/death doom metal off the speakers somehow reminiscent of Autopsy's 'Acts of the Unspeakable'. 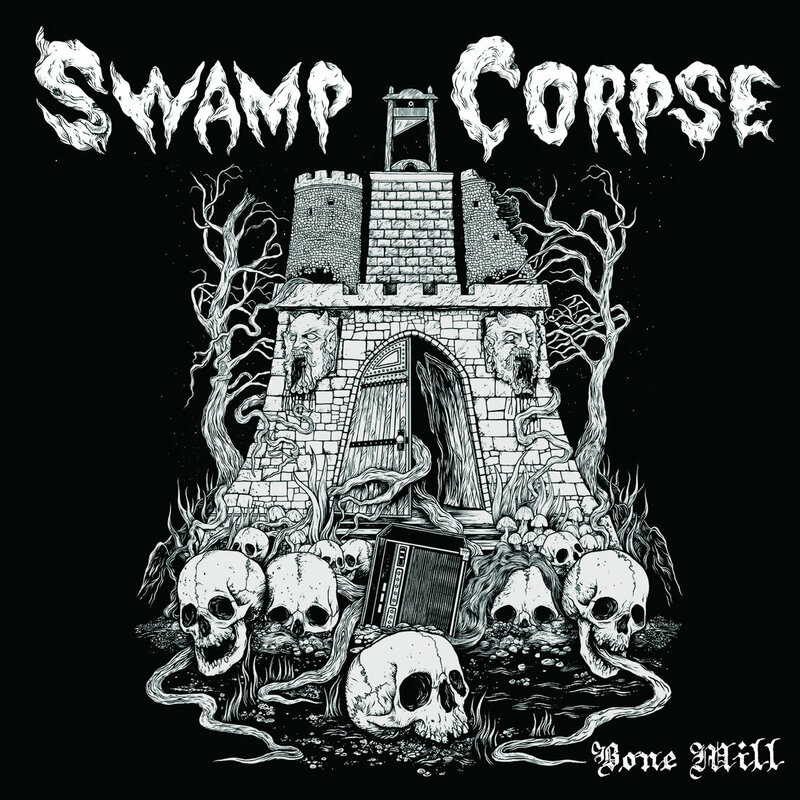 But this 'Bone Mill' is crushing radically and kicking asses without using any sort of vintage gear – a bludgeoning feast of crawling destruction and distortion! 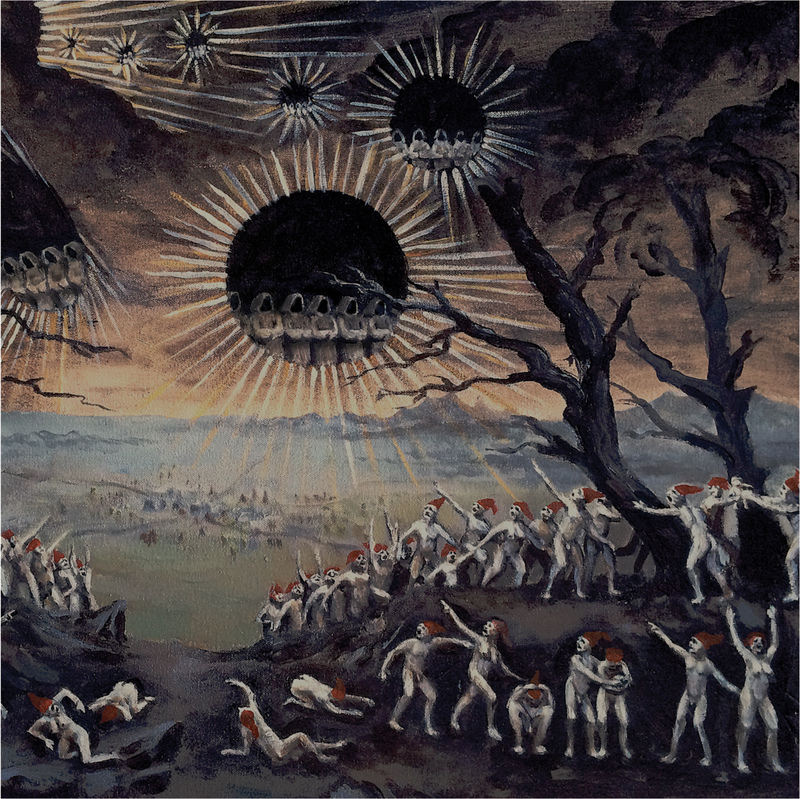 For fans of extrem doom metal à la Burning Witch, Khanate and Grief!" 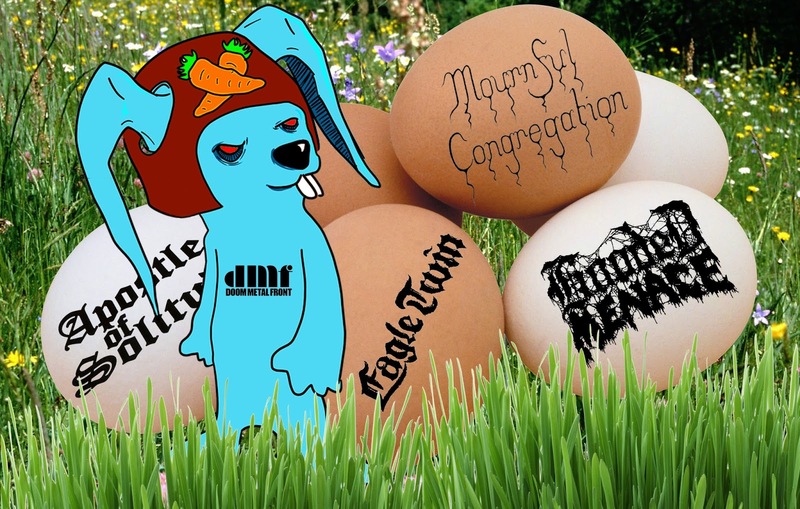 "DDENT is the only band in the wide doom and post rock genre I would use the term progressive for. Coming from Paris, this instrumental four-piece takes any heavy or acoustic guitar riff to evolve a multidimensional, orchestral soundtrack that is brimming with dramatic, gently drifting melodies and floating synths; even the industrial rhythms fit perfectly in the songs' blue mood. Actual album 'Toro' serves seven acts, which sound like performed in a renowned opera house. Once more, DDENT prove their exceptional writing skills offering a thrilling, jaw-dropping masterpiece of dreamy melancholic musical art – the Pink Floyd of doom!" "SOLDAT HANS (German for: Soldier called Hans) from Switzerland combine utterly dark, amazingly catchy Bohren & Der Club Of Gore style jazz – including trombones, melotron and violins – with pointed postrock guitars, bluesy slides and towering sludge riffage that goes along the stoically crawling tempo just like the hauntingly beautiful and desperately screamed vocals. 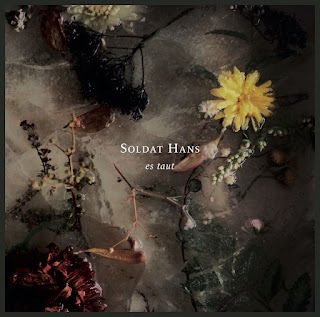 'Es taut' (It melts) is a didactic play in the matter of Jazz Doom Metal!" 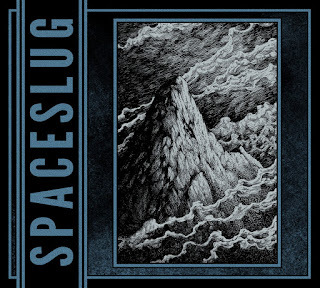 "Digitally released in 2017, SPACESLUG's 'Mountains & Reminiscence' is finally pressed in vinyl archiving five original tracks plus a bonus jam session for eternity. Coming from Wrocław, SPACESLUG represents Poland's flourishing stoner/doom underground scene delivering top quality music that spreads from billowing psychedelia over blues-infested, Sabbath worshipping riffage to interstellar space rock. 'Mountains & Reminiscences' is like the echo of the Big Bang – once explored its sonic roots are clearly retraceable to the stoned 60s and fuzzy 70s, lulling you gently with tons of wah-effects on the guitars and catchy sing along la-las as a reverberating result of pointedly set heavy rocking impacts." "NEST from Lexington Kentucky have packed the pain of Metempsychosis – the transmigration of the soul after death from a human or animal to some other human or animal – in torturous, nihilistically grinding doom, which is dripping with feedback and distortion channeling NEST's 'visceral contempt with a barrage of sludge soaked riffs accompanied by harsh, evocative vocalizations that gives Metempsychosis (...) all the makings of a memorable foray into misanthropy'."